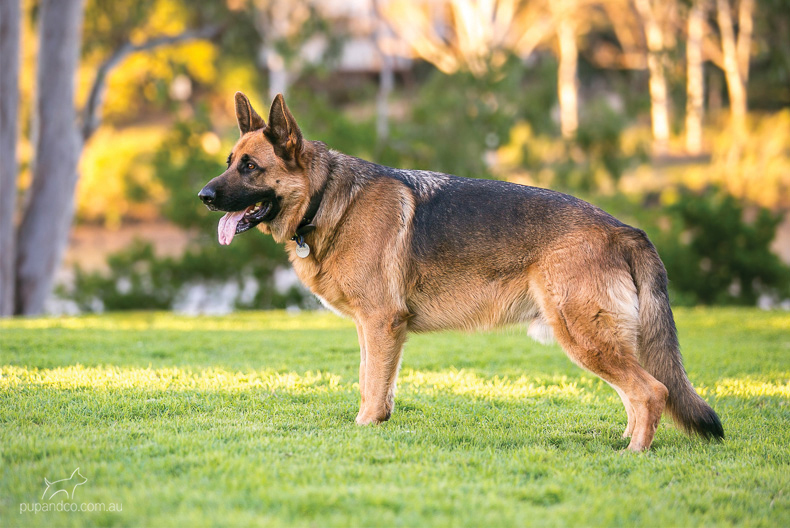 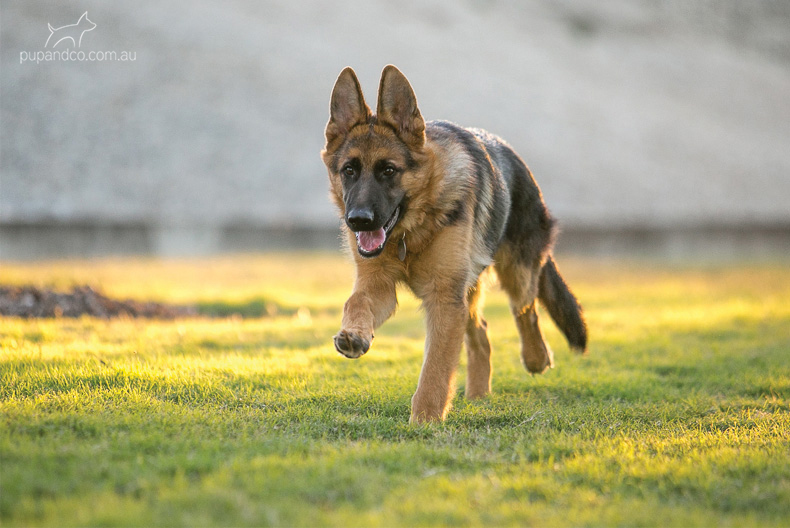 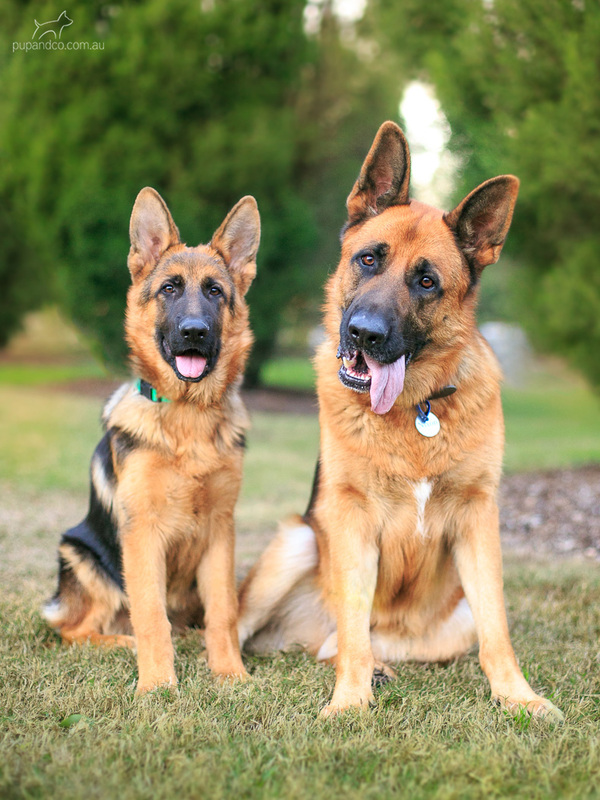 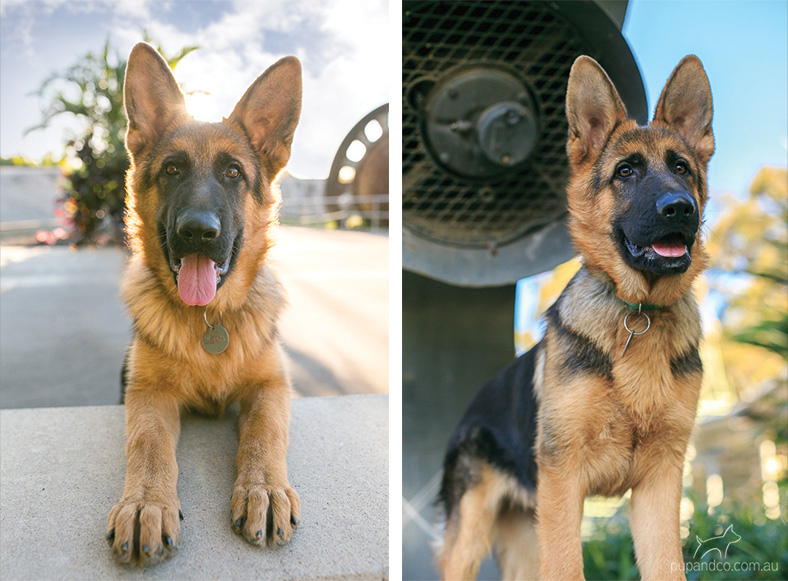 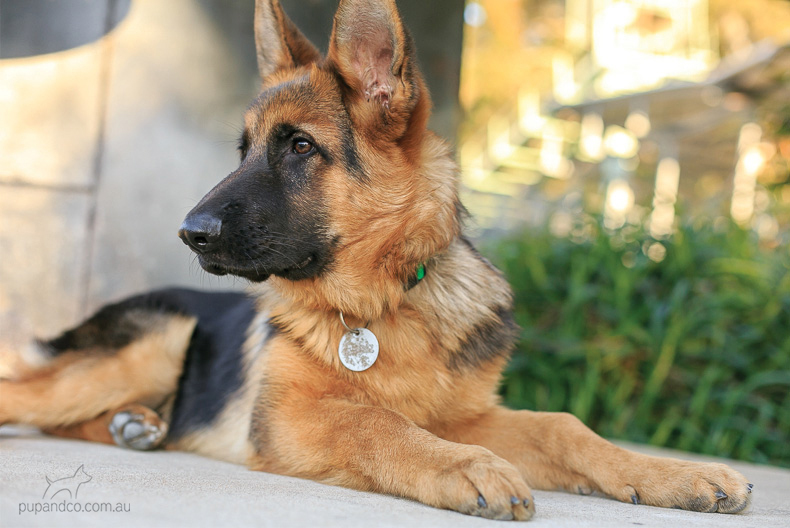 Nixon and Cash are German Shepherd Dogs, and don’t they have the coolest names ever? 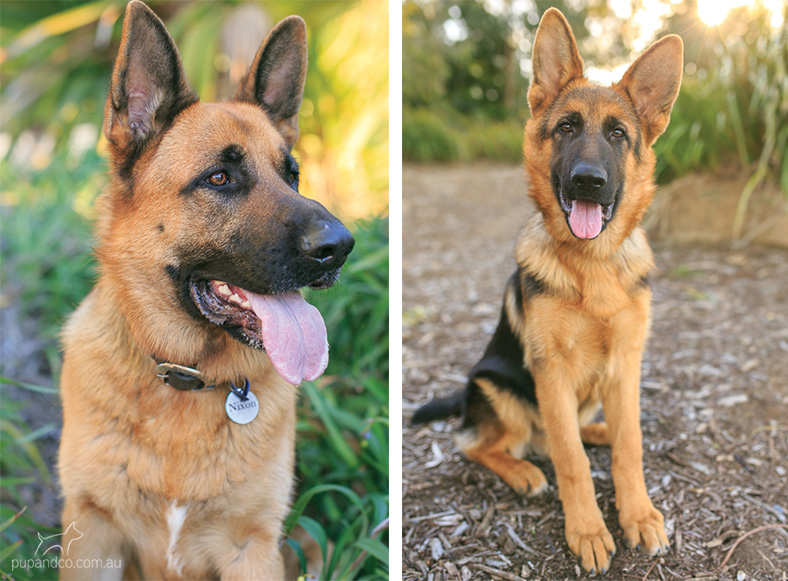 Nixon is two, and a proud big brother to baby Cash, who is 6 months old and is only just growing into his big ears and paws. 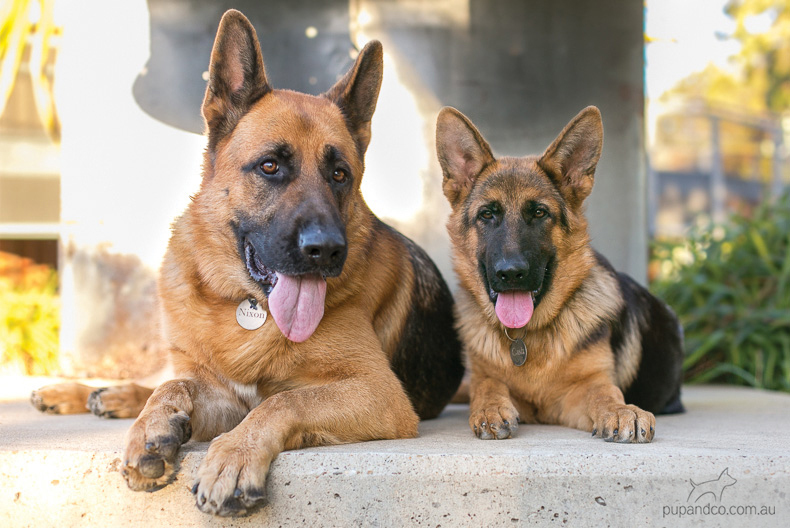 As soon as I met them in the parking lot, they greeted me enthusiastically and then went straight for my treat pouch – no wonder GSDs are the preferred bomb and drug sniffing dogs in a K9 unit! 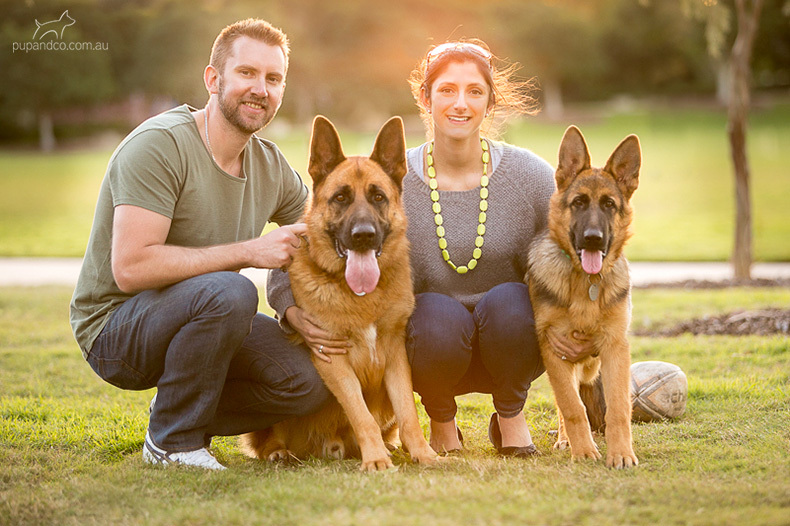 By the end of the afternoon, both the dogs and humans were thoroughly exhausted, which is always a sign of a successful photo session!